It’s authentic in every way. 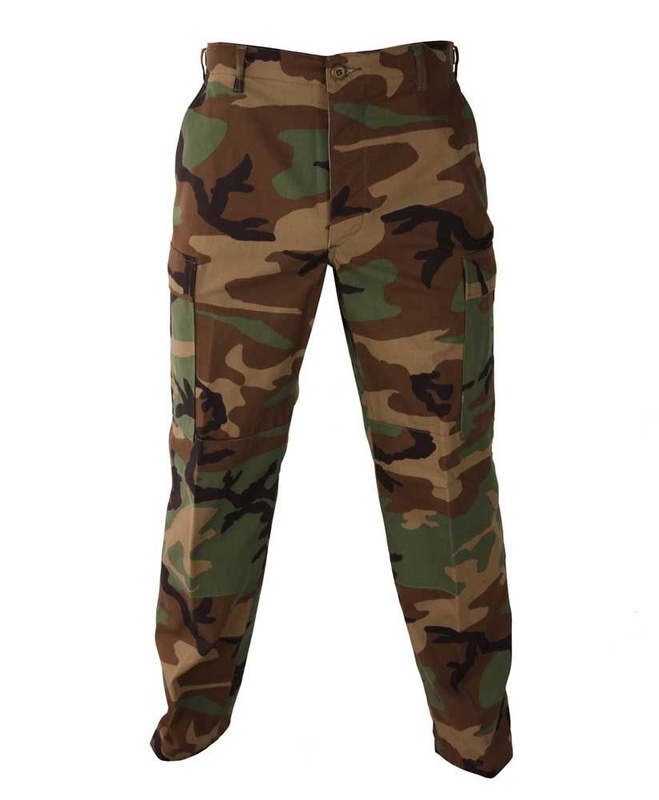 The Propper® BDU Trouser is sewn to military specification MIL-T-44047E, with felled seams and a reinforced seat and knee for maximum durability. Six pockets with fused flaps give you a clean, professional look. 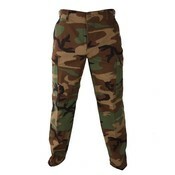 Use the adjustable waist tabs and durable drawstring leg closures for a secure fit.